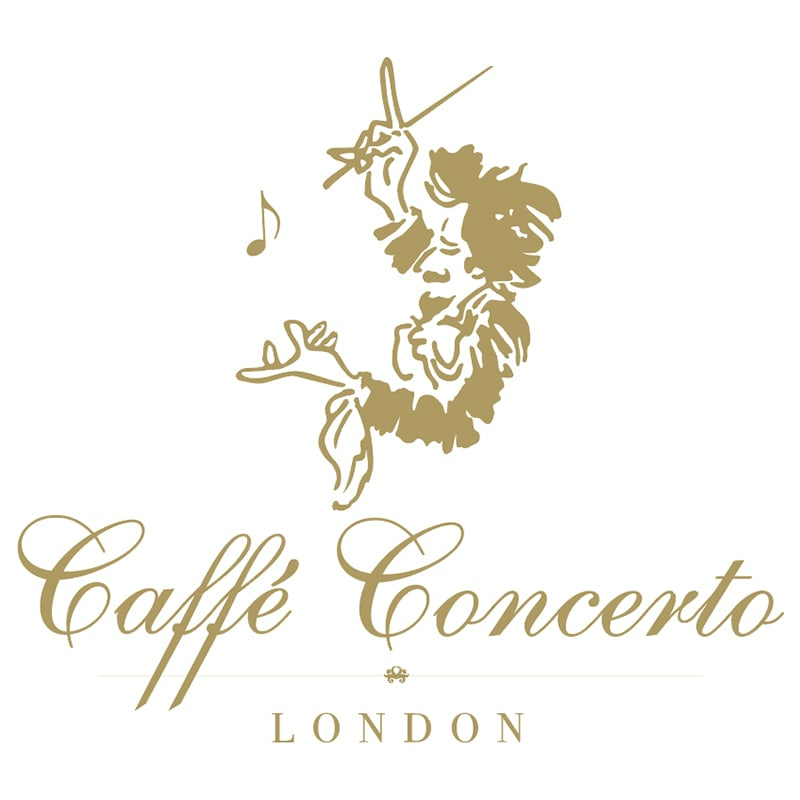 Caffe Concerto is an Italian restaurant with a dedication to fine food, excellence in service and a love of the fine art of patisserie and coffee. Check out the website for live music dates. Caffe Concerto is also renowned for its wedding cakes and celebration cakes available for pick up, or home delivery.